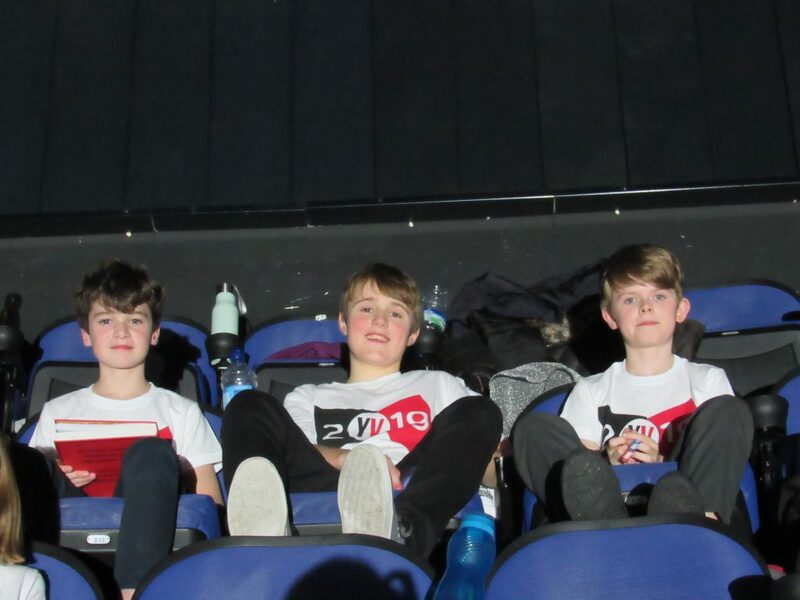 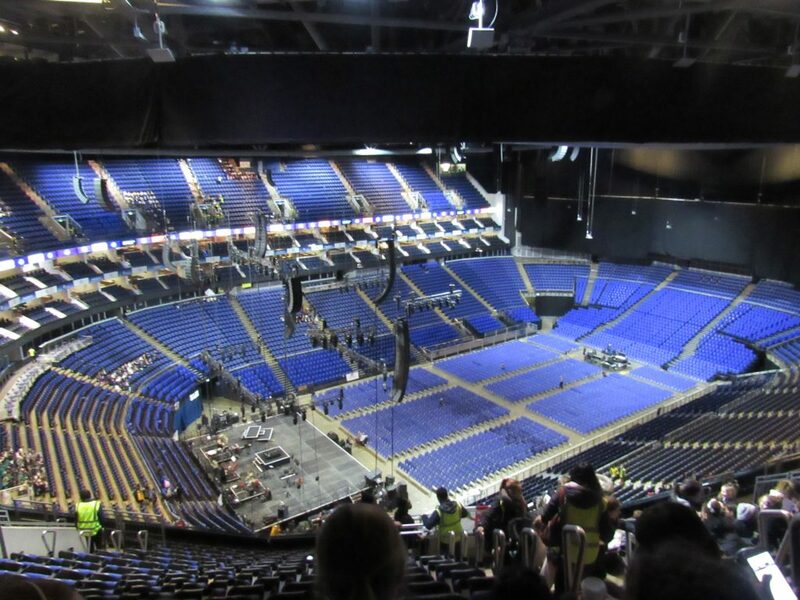 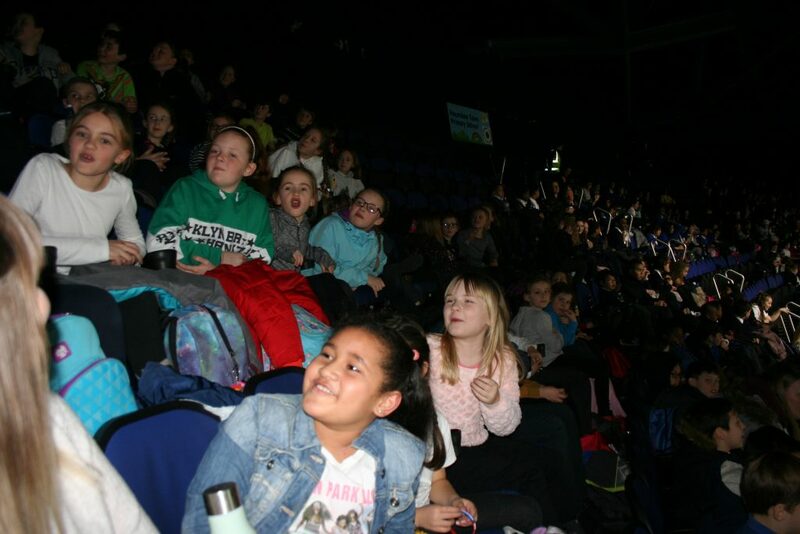 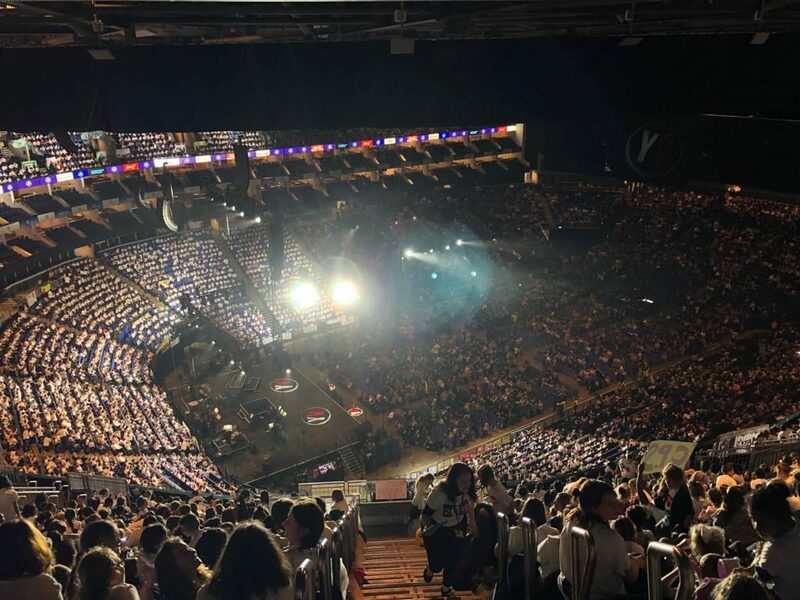 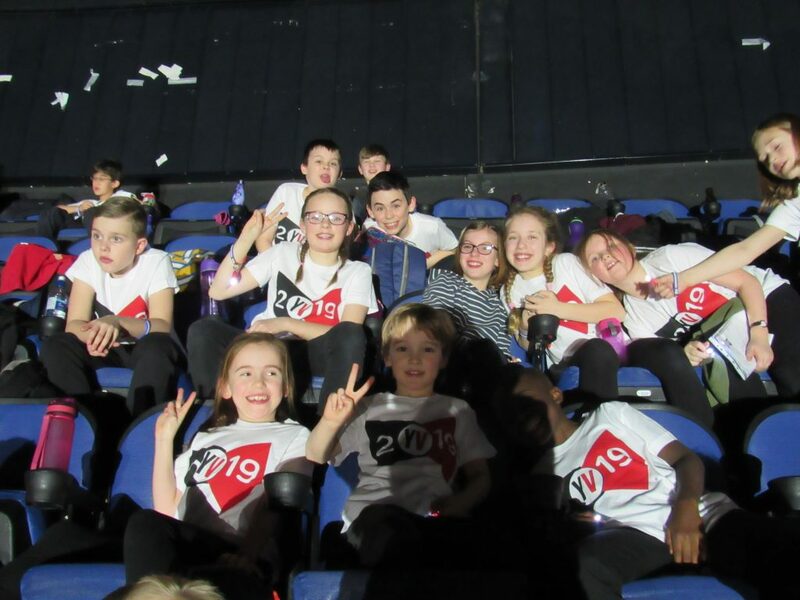 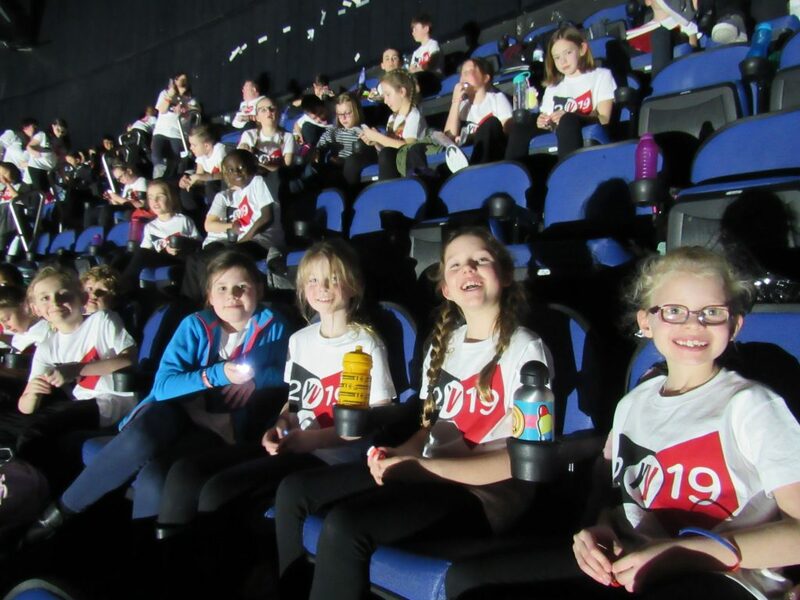 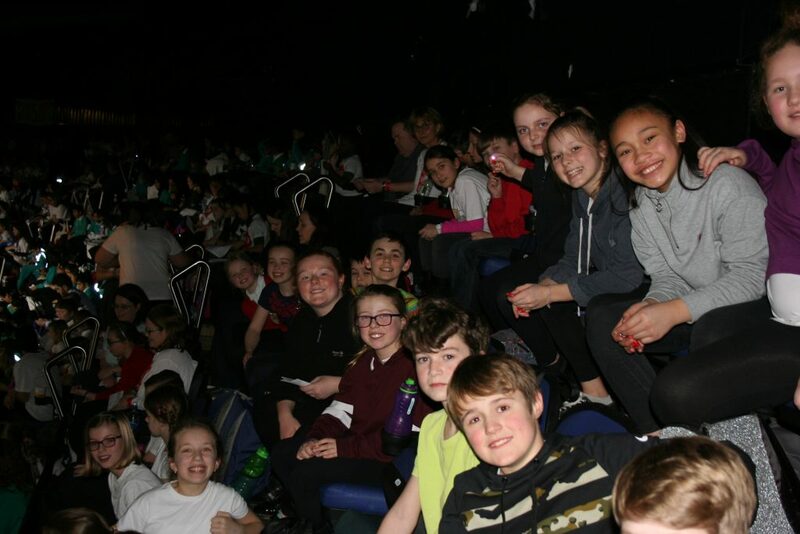 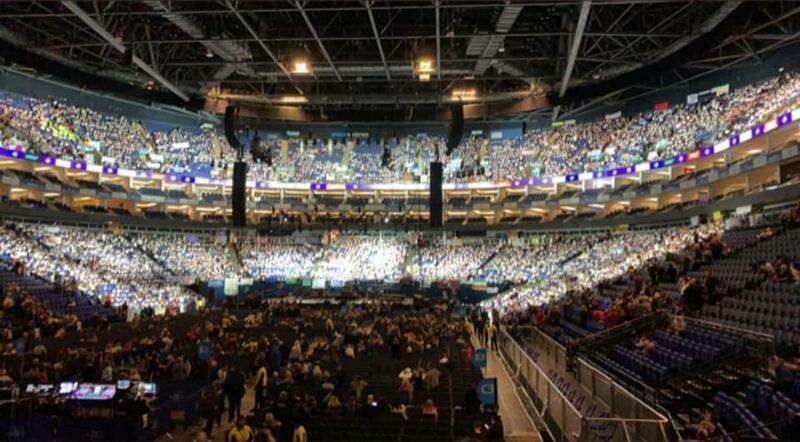 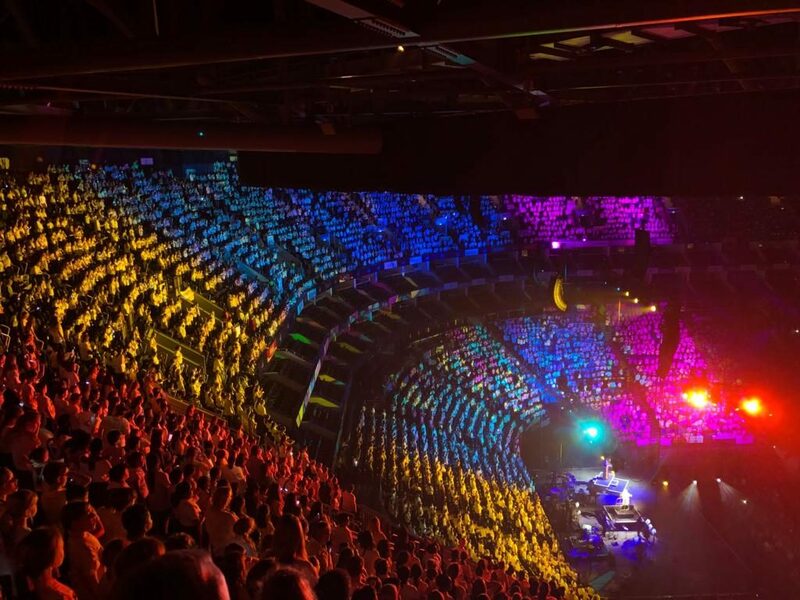 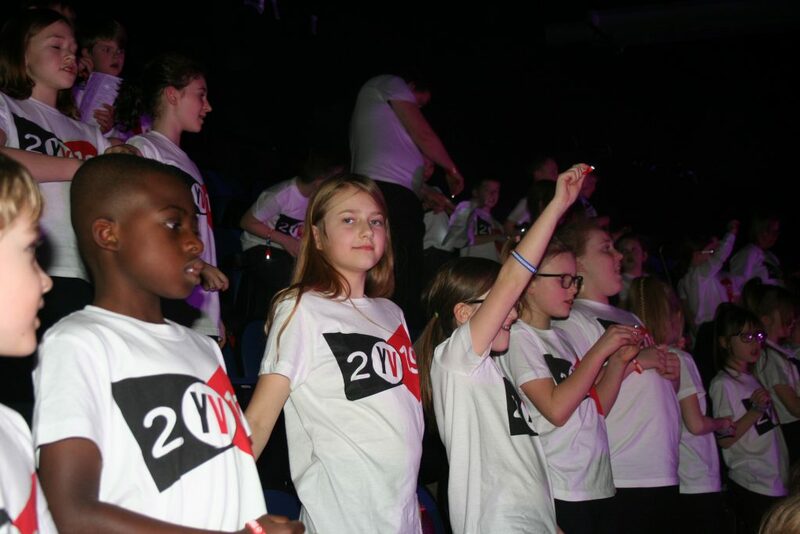 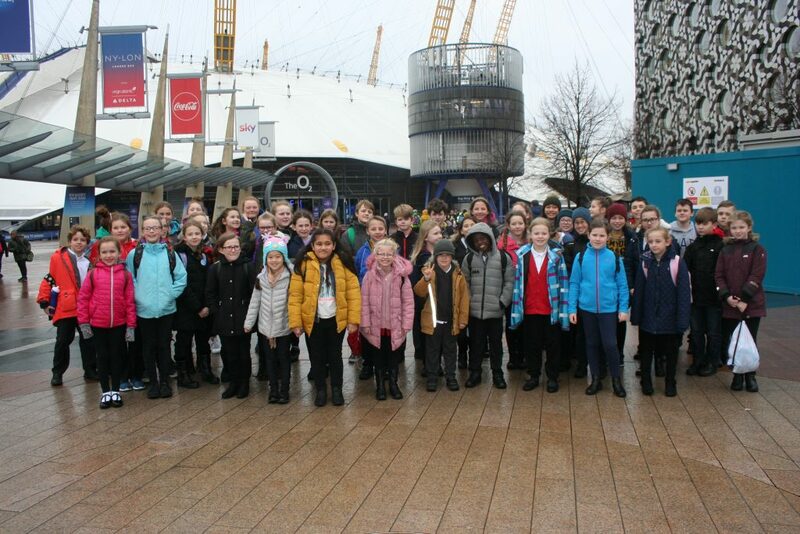 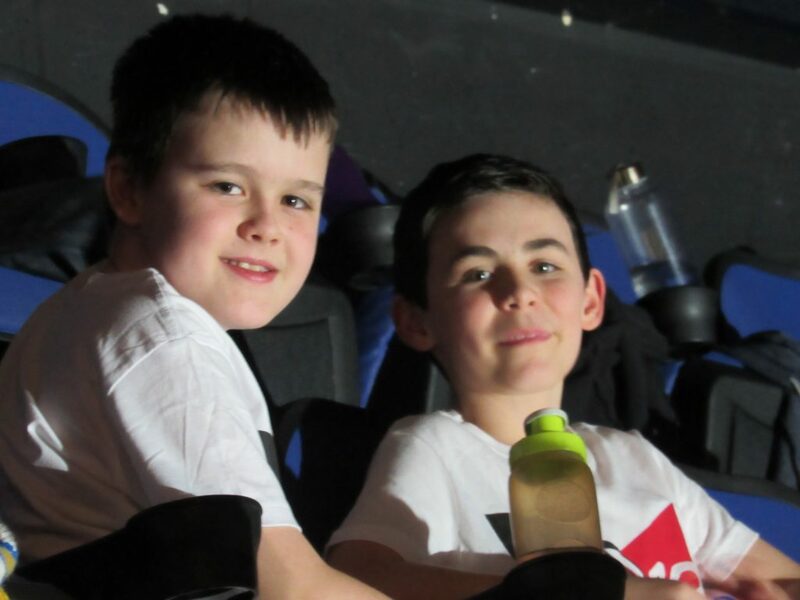 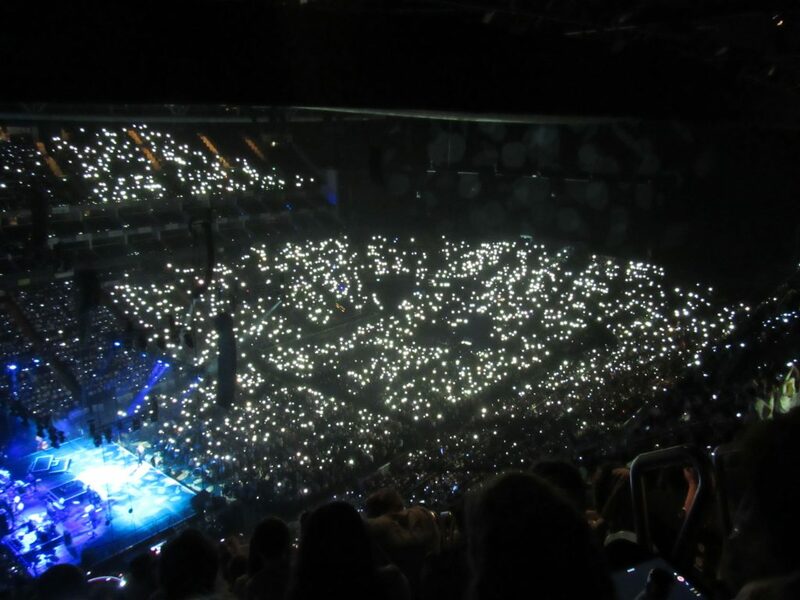 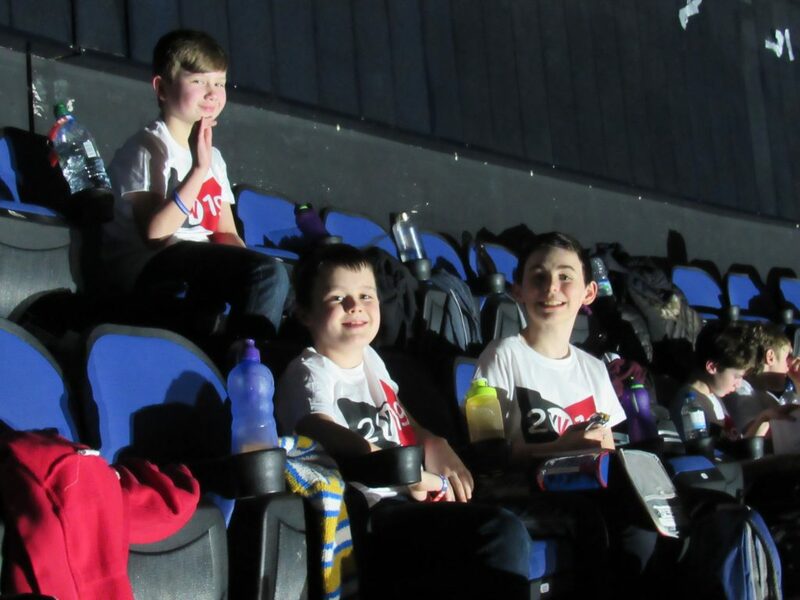 On Monday 4th February, Young Voices choir went to London’s O2 Arena to perform once again with a choir of over 8,000 children. 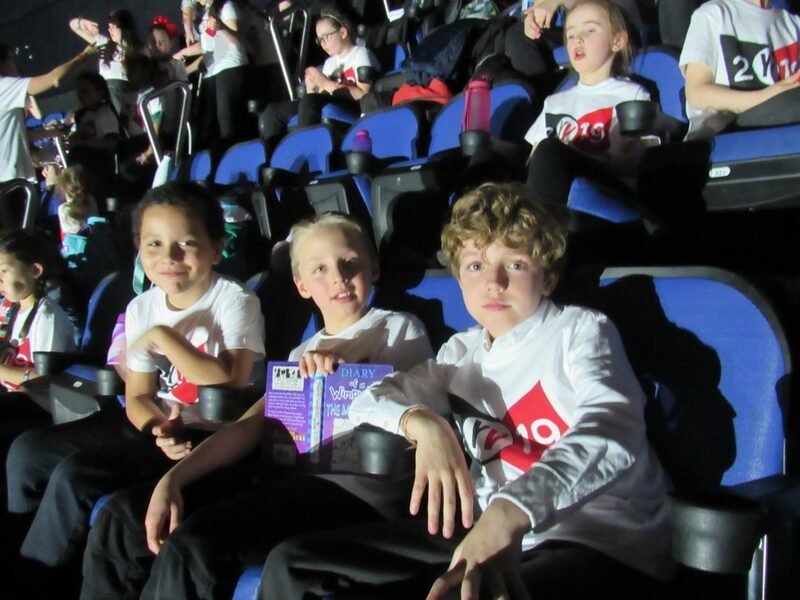 Although it was a long day, we had been looking forward to it for months and it was just as amazing as previous years. 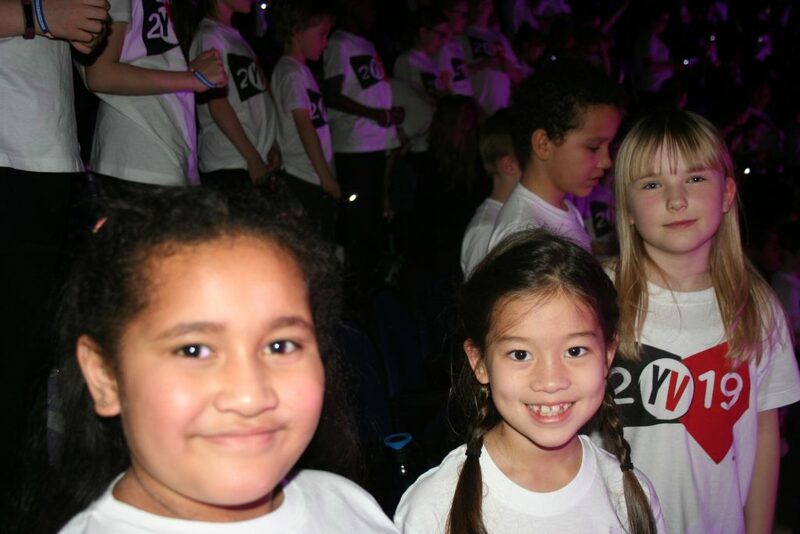 Every child and teacher was full of energy and not only sang our hearts out but danced like nobody was looking.